The toxicology report for Rob Bironas came back, and the former Titans kicker had a blood alcohol level of .218—the legal limit is .08—at the time of his fatal car crash, according to the Tennessean. 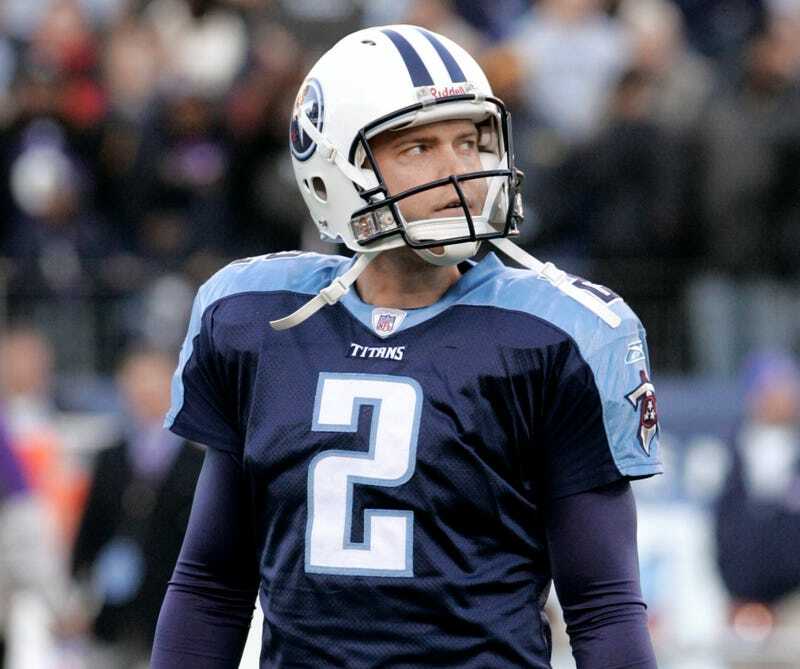 The more details surface regarding Bironas's death, the weirder this story gets. In the days immediately after his accident, two different cars claimed that Bironas had tried to run them off the road with his car. And Bironas's wife had no clue he had left the house that night. The toxicology report answers one question, but opens up a few more.